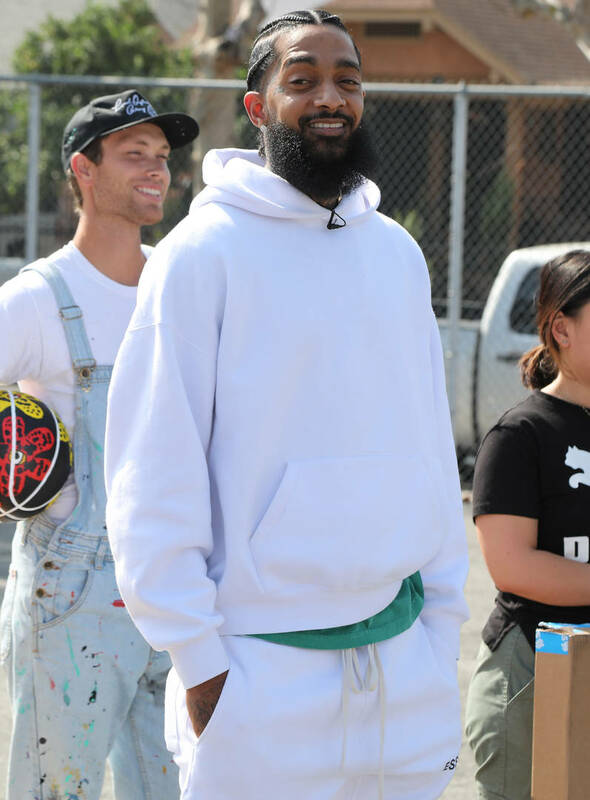 Last week, Nipsey Hussle tragically lost his life after a visit to his store in Los Angeles when Eric Holder allegedly shot him several times before kicking his body and fleeing the scene. The heinous attack was captured on surveillance video and the suspect has been formally charged with murder as well as two counts of attempted murder. Hussle is the only person who lost his life during the shooting. The rapper's death certificate has just been released, which seems to confirm details of the shooting that were previously only alleged.